A couple got onto a subway train at the start of the evening rush Friday, set up a tent, crawled inside and brazenly began smoking drugs to the shock and disgust of other passengers in the train car, one of whom relayed the event to News 4 New York over Twitter. 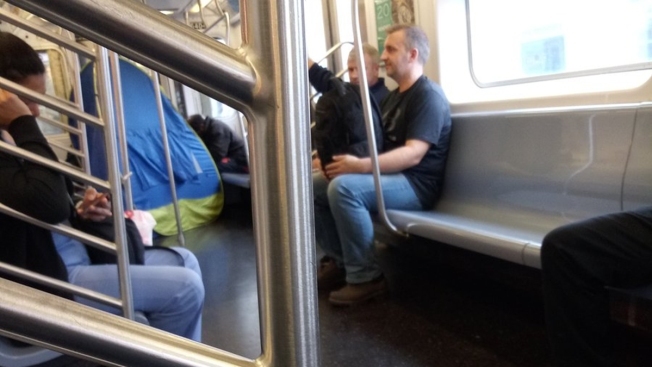 A witness tweeted both the MTA and News 4 New York when a man and a woman got on the southbound 2 train at 233rd Street in the Bronx, pitched a green and blue camping tent, and crawled inside to "smoke some sort of a drug." The woman seen on surveillance video chasing after and smacking the man who grabbed her buttocks on the subway last month says she instinctively went after him when she felt his shocking touch. Checkey Beckford reports. "They have the car train door open, exposing passengers to drugs," the rider tweeted to NYC Transit just before 5 p.m. "Please alert the conductor or police." The witness moved from the car with several other passengers after smoke began filling it. "I'm sick and tired of these people on the trains," @Indepublican told News 4. "This drug epidemic is outrageous." The witness didn't elaborate as to why he or she suspected the two people were smoking "drugs." 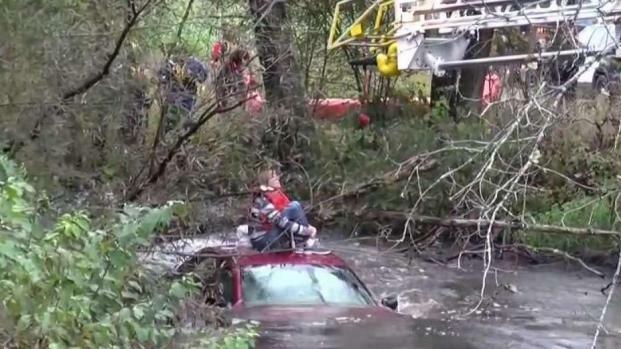 Rescue crews have saved a woman who crashed her car into a creek in Orange County and wound up stranded in the fast-moving waters as she waited for help. Authorities responded quickly to the tweet, however, and the NYPD Transit Chief jumped in to ask where it was unfolding. The police response played out live over Twitter, with @NYPDTransit assuring the rider that officers had located the train and were "investigating now." 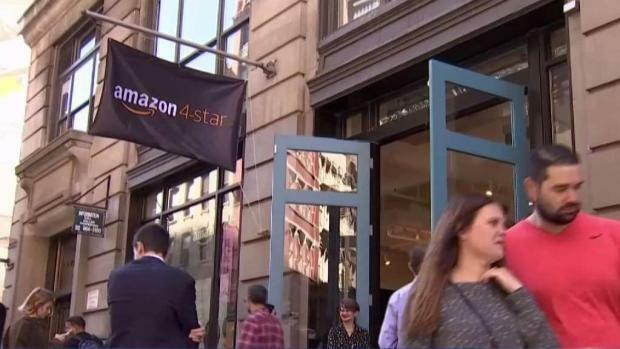 Amazon has opened a store in SoHo, but it's not just any regular brick-and-mortar shop. Roseanne Colletti has more on what customers can expect. Two minutes later, @Indepublican replied to @NYPDTransit: "They just walked away with the police. Thank you officer!" A message left with the MTA regarding the incident was not immediately returned. Police on Saturday said they received a 911 call reporting a tent set up inside a subway car around 5:11 p.m. But when officers arrived at the Jackson Avenue subway station in the Bronx, they didn't find anything.